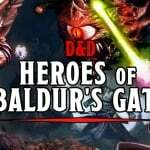 Now that Fyreslayers are officially out, we can look at all the juicy new changes. While everyone is rightfully pleased by the extra wound added on to our battleline units, something new I’m excited about is the addition of lodges. 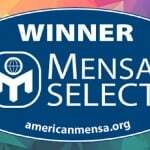 Let’s see who’s the best! 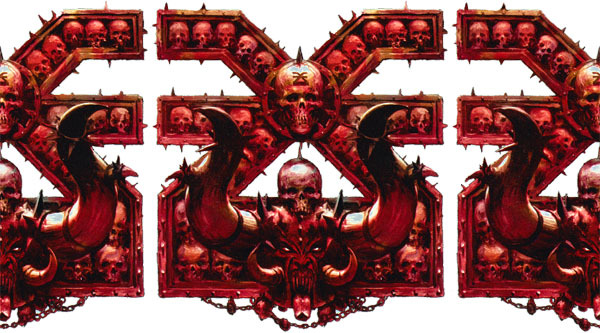 The Blades of Khorne Battletome contains some nasty daemon battalions to take your angry red boys to the next level. Here are my three favorite groups of warp warriors (warpiors? I’ll workshop it) to get the most out of your lists and dominate the tabletop. 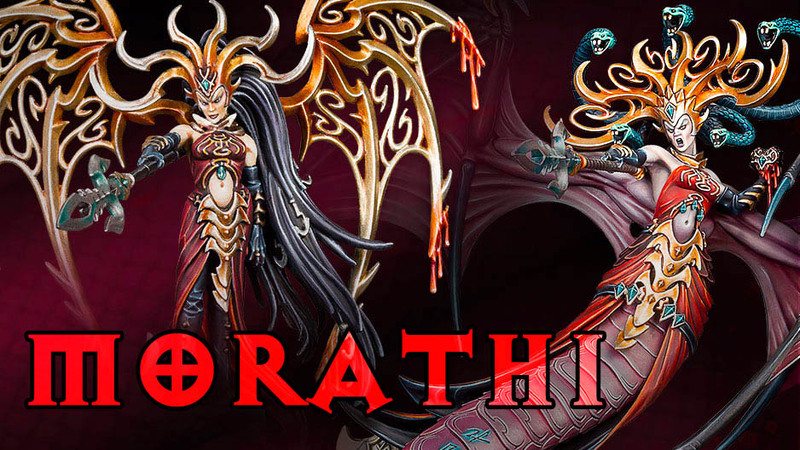 Now that the new Blades of Khorne battletome has been out for a bit, here’s my top three picks for Mortal battalions designed to get the most bang for your skull taking buck. 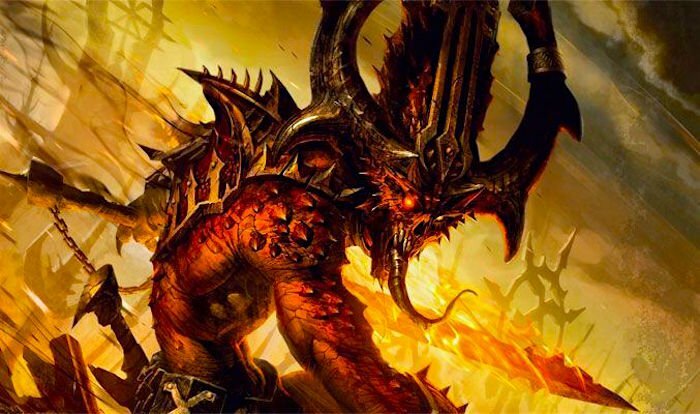 GW needed to release a shiny new Endless Spell kit with the Blades of Khorne release. But how do you release spells for an army that hates all things magical? Simple: you make physical manifestations of Khorne’s anger on the battlefield and call them something metal – like Judgements. The new Carrion Empire box included a Warp Lightning Cannon sprue, but also all of the pieces to construct a Plagueclaw instead. 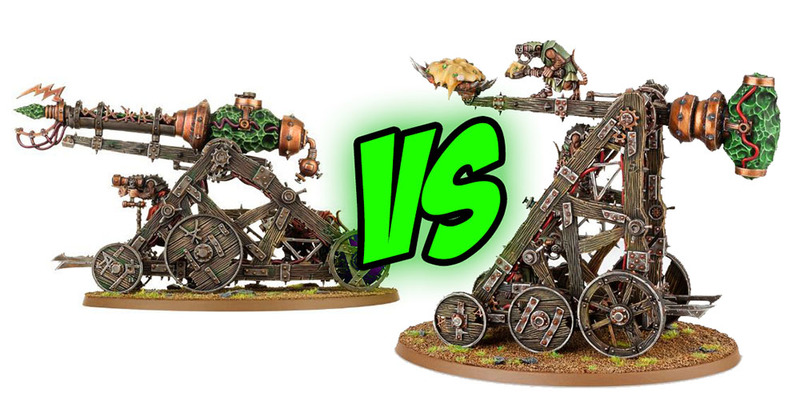 Here are my thoughts on each of those kits, and how they can best be used in games with your Skaven Clans. 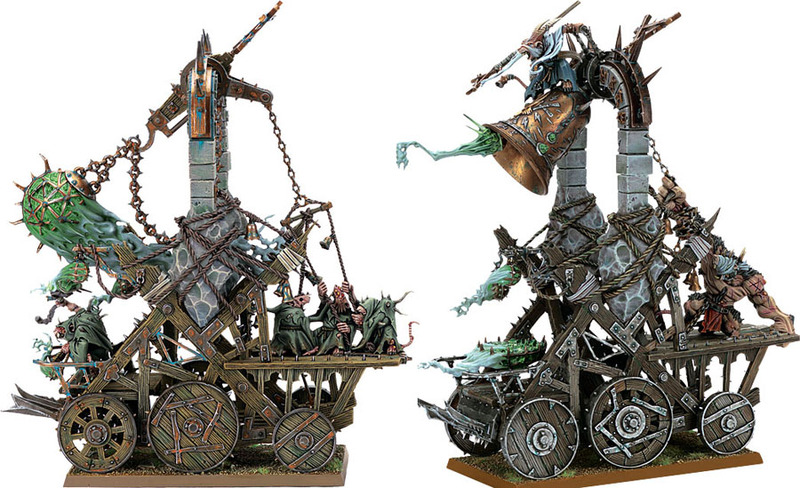 In keeping with the Age of Sigmar 2.0 releases, Skaven received three new Endless spells. Here how to scratching your way to victory with them! 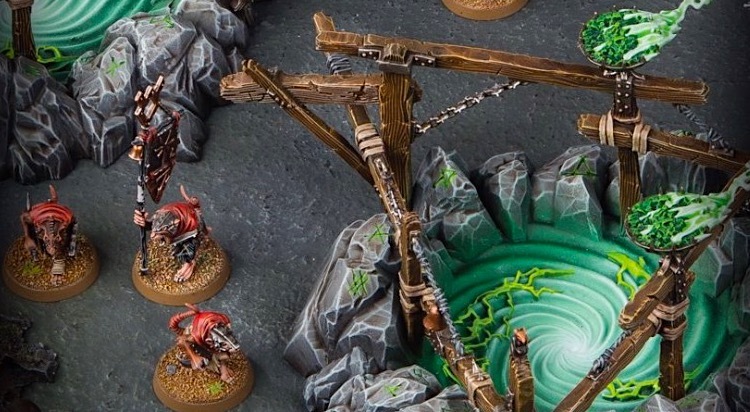 With the release of the new Gnawholes scenery kit, several new tactical options have opened up for Skaven players. 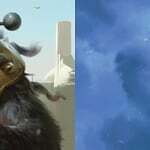 As a Skaven player myself, here are three combos that I’m really looking forward to trying out with Gnawholes in future games.